Thank you to everyone who came out for SaskCulture's education workshop and Annual General Meeting (AGM) last week. Based on the positive feedback, Susan Kenny Stevens' afternoon session on the Nonprofit Lifecycles Approach brought valuable insights to our attendees. Congratulations to James Ingold, who received a SaskCulture Honourary Lifetime Membership this year, for his outstanding contributions to the cultural community in Saskatchewan. We also would like to congratulate Program Consultant Damon Badger Heit on his 10 years with SaskCulture. 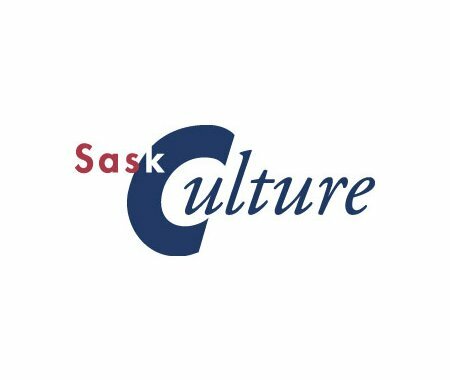 The SaskCulture membership also elected a new candidate to the ten-member SaskCulture Board of Directors. Sheryl Kimbly was elected under the Member-at-Large category; while Adrian Halter, Lauren Stead and James Rose won by acclamation. They are joined by Joanne McDonald, Pat Grayston, Gwen Machnee, Pratyush Das, Shakeel Akhtar, and Sekwun Ahenakew to make up the 2017/18 Board. SaskCulture thanks departing board member - Devon Coles - for his contributions and dedication to supporting SaskCulture and culture in Saskatchewan. We will be sending out a follow-up survey for your feedback. Watch your email. In our SaskCulture 2016-17 Year in Review, SaskCulture reported on another culturally vibrant year. Check out the online version of SaskCulture's 2016-17 Year in Review.